What is FAAHPN, aka “The Network”? The Florida African American Heritage Preservation Network (FAAHPN) is a professional association organized in 2001 by the John Gilmore Riley Center Museum (Tallahassee). 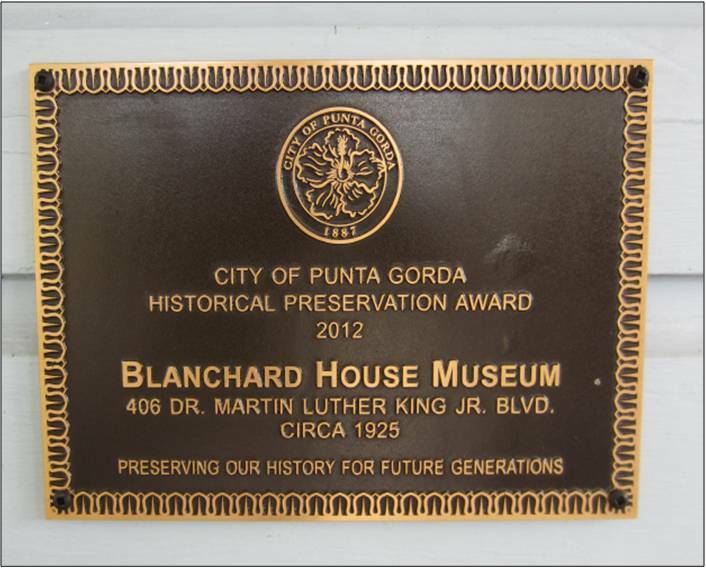 The Blanchard House Museum is a member of the Florida African American Heritage Preservation Network. 4422 N. US Hwy 1, Palm Coast, Fl.